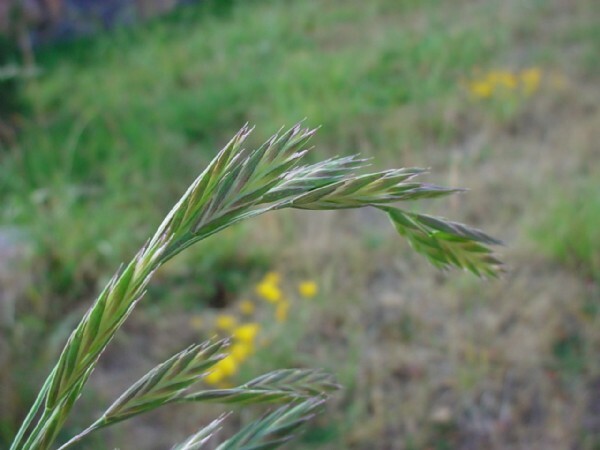 Prairie grass (Bromus) has good drought tolerance. Prairie grass also have good winter production and heat tolerance. Prairie grass will not tolerate water logging. This is a biannual grass but produces large amounts of seed which fall to the ground and germinate. Thus giving a perennial effect. Does not like heavy grazing, needs time to recover. KZN Autumn(Mar-May) Adapted to well drained soil, not clay soils.